Welcome to The Wild Onion Ranch in Manchaca, Texas! 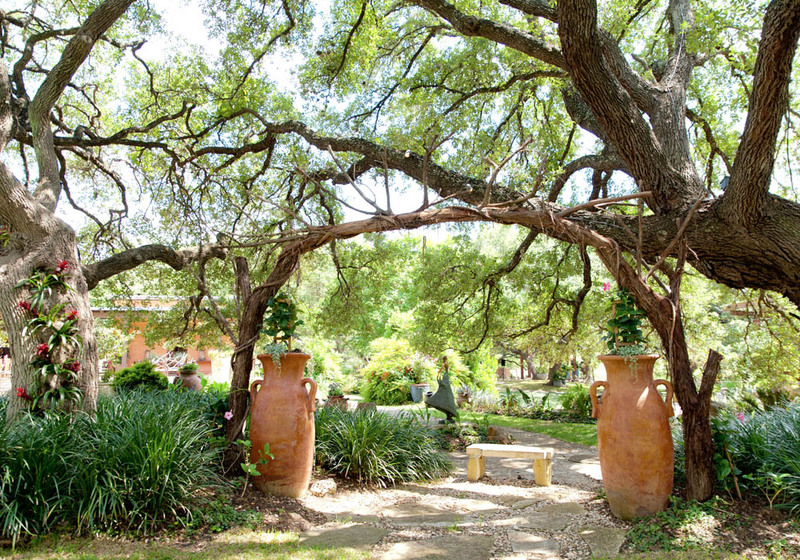 Twenty five acres dotted with sprawling oak trees and gardens invite you to party the night away under the Texas stars! Looking for a picturesque wedding venue in the Texas Hill Country? Look no further. Let us host your next corporate event, and in the meantime check out some of our past parties. 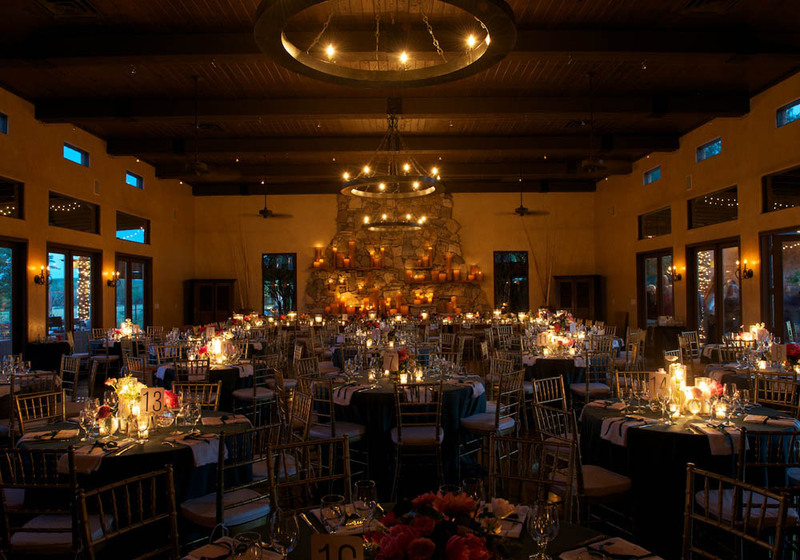 Check out photos from our beautiful Texas Hill Country Ranch, set up to host your next event. For all bookings or more information please contact us using the form below.